Walk-over time of 30-60minutes after application. Winter accelerator available for applications between 1 - 5°C. 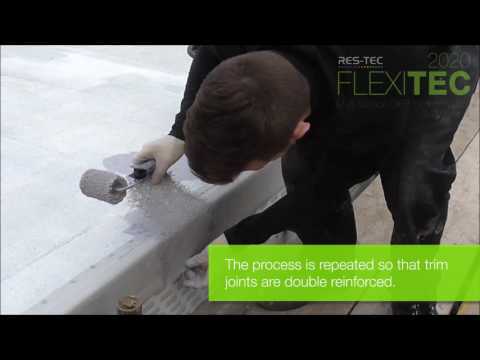 Flexitec 2020 Primer is a rapid-curing, cold applied liquid that is used to prime roof surfaces before the application of the Flexitec 2020 System. Please download the latest version of the Flexitec 2020 Application Manual available for download within the Technical Info tab.